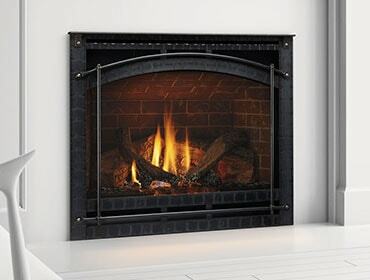 Is Your Fireplace Masonry-Built or Zero Clearance? Thinking about a fireplace insert? The kind of fireplace you have now makes a difference. 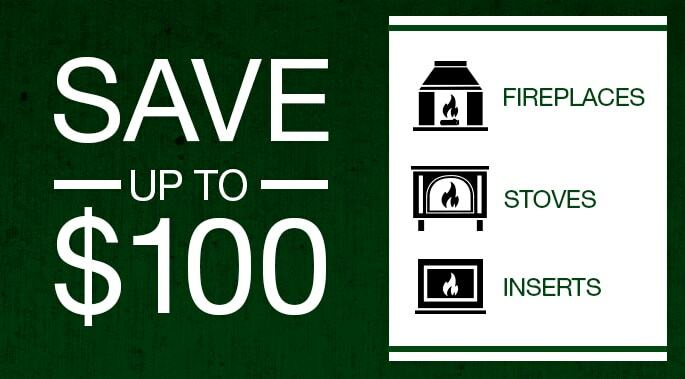 If you’re thinking about upgrading with a fireplace insert, knowing what kind of fireplace you have is important. And it will help your local hearth dealer provide accurate information about various inserts that will fit your fireplace. Your fireplace is likely either masonry built, or zero clearance. Masonry built fireplaces are usually constructed of brick or stone with fireboxes made of the same material, creating a solid barrier between the fireplace and construction materials. Generally the firebox has little to no metal, and may or may not have doors. 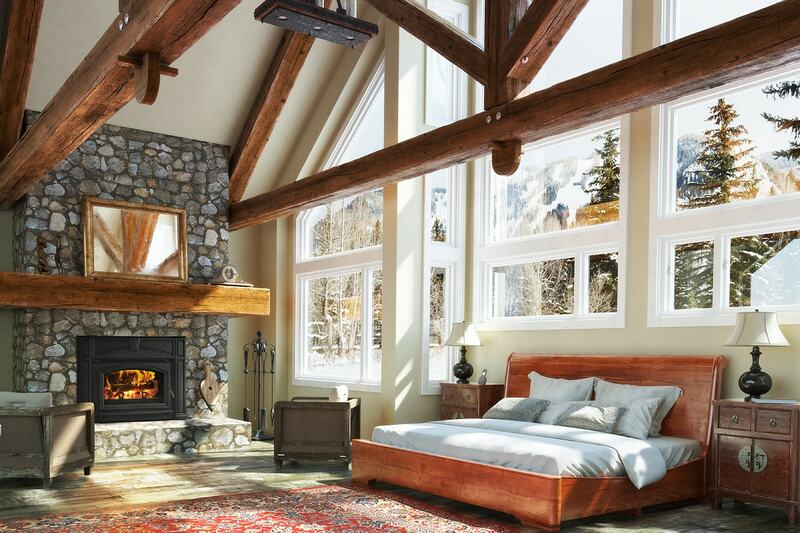 Zero clearance fireplaces, on the other hand, are manufactured fireboxes that are fire-rated to that no (zero) clearance is required between the firebox and construction materials like wood framing and sheetrock. The image below provides more information to help you understand the difference between masonry built and zero clearance fireplaces. What kind of fireplace do you have? With this knowledge, you can vision your local Quadra-Fire dealer to investigate your options for inserts. And meanwhile, check out the various inserts here.